Navarra export catalogue - Lizarte, S.A. 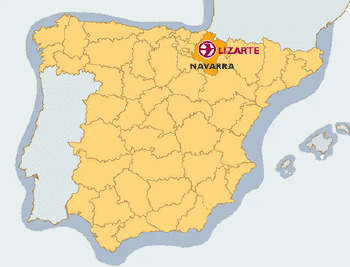 Established more than 30 years ago in Pamplona (Navarre) in the north of Spain, Lizarte is equipped with modern facilities, located on a 12,500 m2 site in an industrial area called Polígono Los Agustinos. Lizarte’s activity centres on rebuilding manual steering racks, power steering racks, assistance pumps and air conditioning compressors, both for commercial vehicles and industrial equipment, in addition to rebuilding new suspension spheres for Citroën, Peugeot and Rolls-Royce cars. 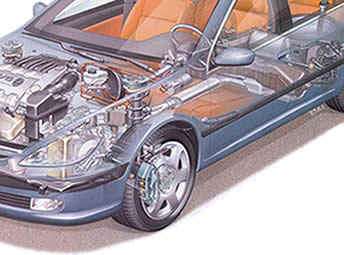 More than 3,300 product references complete the offer proposed by this leader in the automotive market.